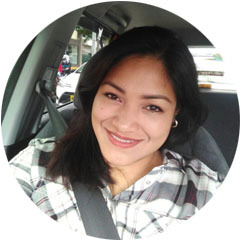 I do not contour my face on an everyday basis because I am always in a hurry when I go out. 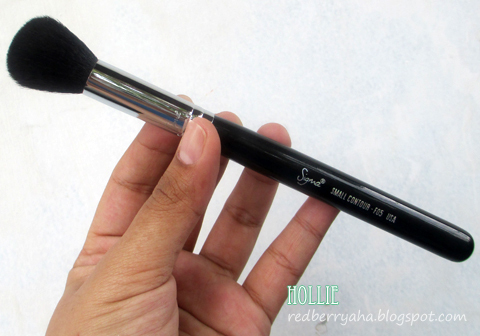 However, when I do have ample time to apply makeup, I love using the Sigma F05 Small Contour Brush. Keep on reading if you want to know why. 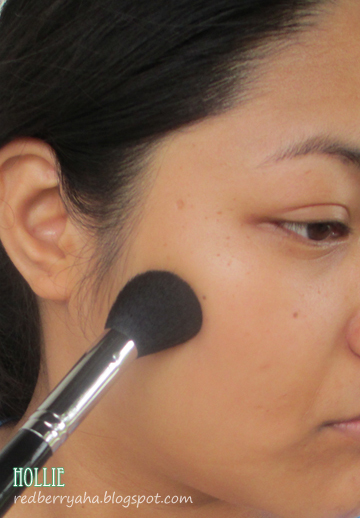 Buff and blend contour shades under the cheekbone and jaw line for a chiseled look. 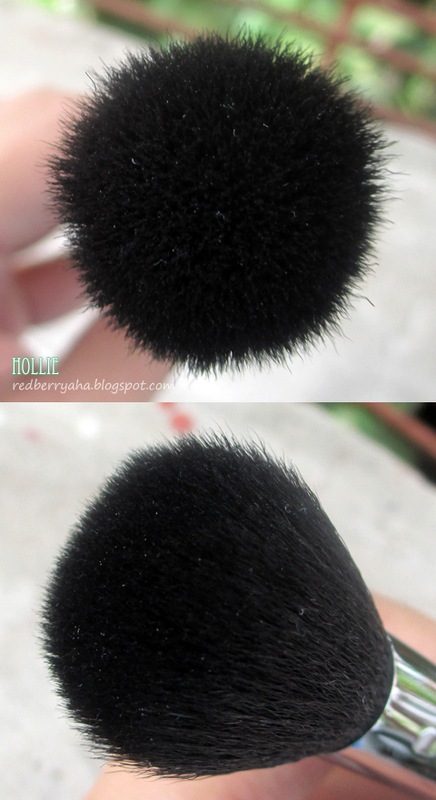 In terms of quality and performance, this brush is perfect. 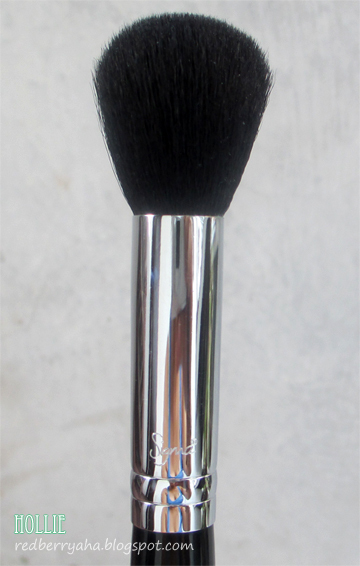 I've been using it since December 2012 and I have compared it with my other contouring brushes that are angled or tapered but I just find the Sigma F05 Small Contour Brush easier to work with. So, I would definitely recommend it. ohhh!! 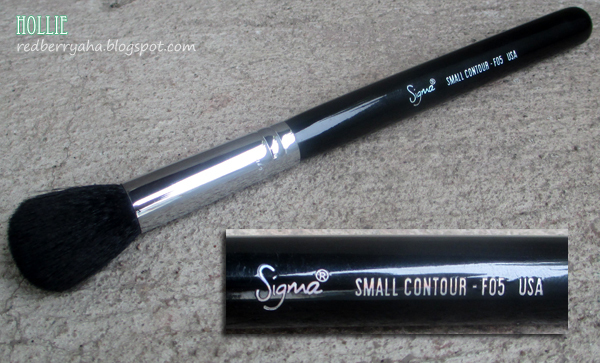 i want to try sigma brushes so badly!! 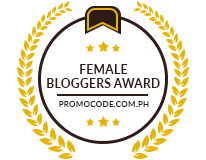 thanks for the introduction :)!